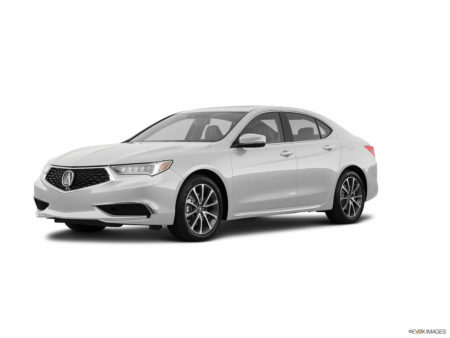 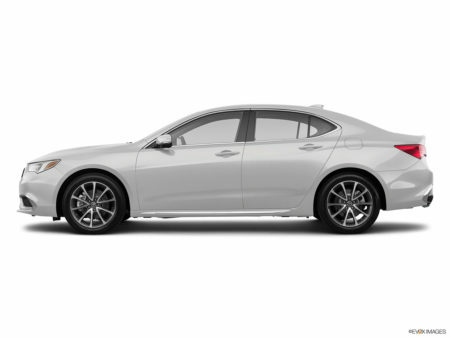 2019 Acura TLX 3.5L Technology Pkg 20/31 City/Highway MPG All new vehicles come with the Jay Wolfe Advantage program. 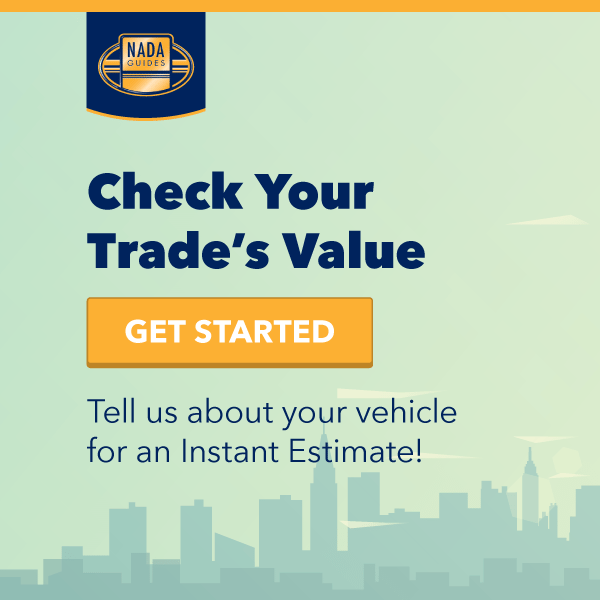 This provides you with the first 10 Oil Changes and 10 Tire Rotations and also provides 1 year of complimentary Three for One protection, which includes *tire and wheel protection, *windshield repair, and *paintless dent repair. 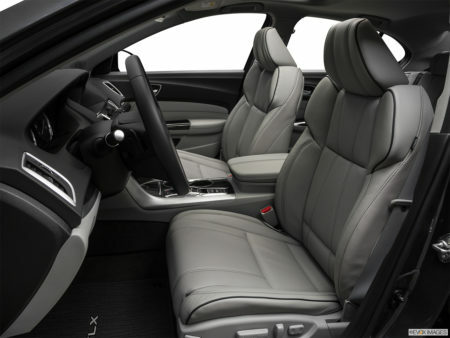 Lastly, you will also receive a year free of LUXCARE Protection *protecting the exterior paint from environmental factors. 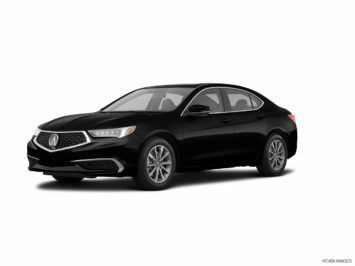 *Limitations apply, please see dealer for full details.